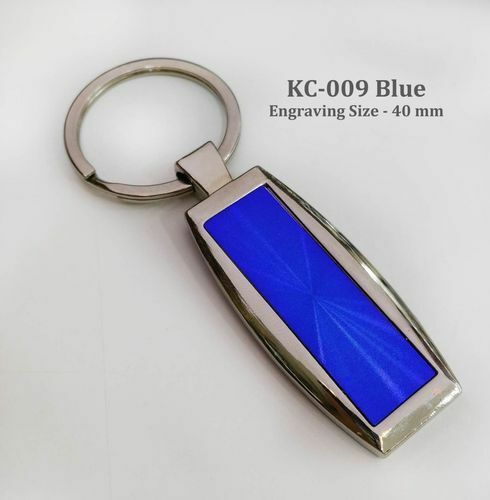 Metal Keychain KC 019BLUE & BLACK. 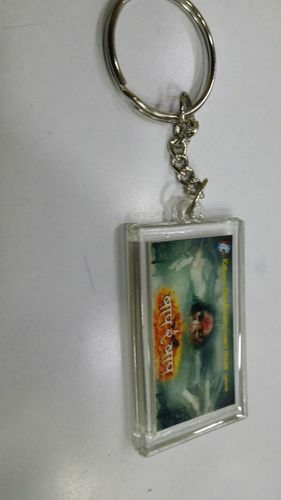 Rs.50/- PER PC Each Colour We Have 3000 Pcs Plus Ready Stock..
Metal Keychain Rs.40/- PER PC Each Design We Have 3000 Pcs Plus Ready Stock. 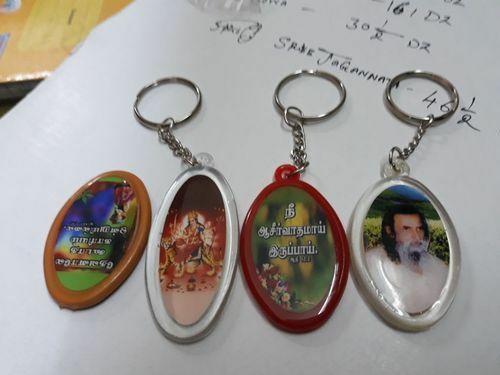 Rs.60/- PER PC Each Colour. 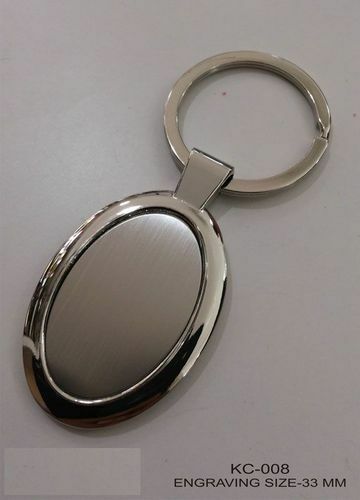 We Have 3000 Pcs Plus Ready Stock. 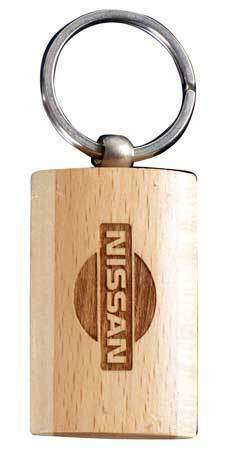 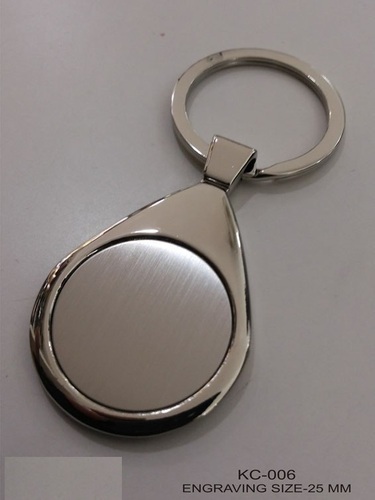 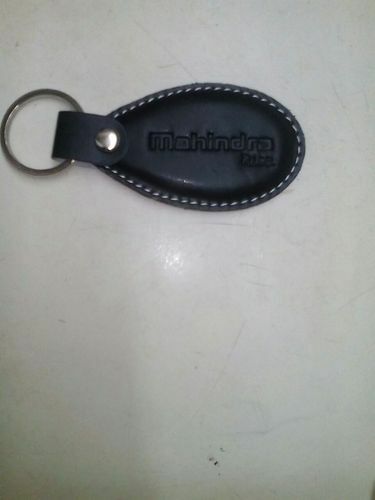 We are engaged in offering wide range of Custom Key Rings that are designed as per the specific needs of the clients. 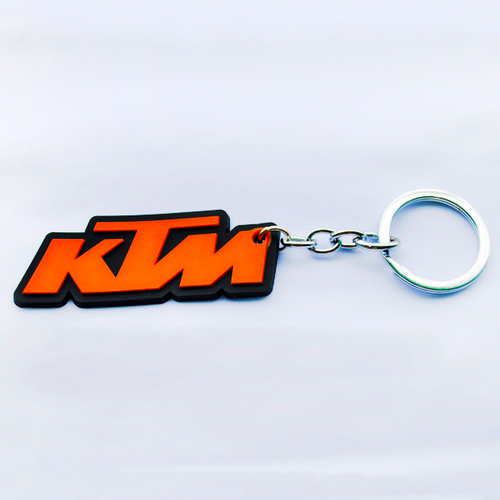 Our range of logos are available in animated as well as well as graphics forms. 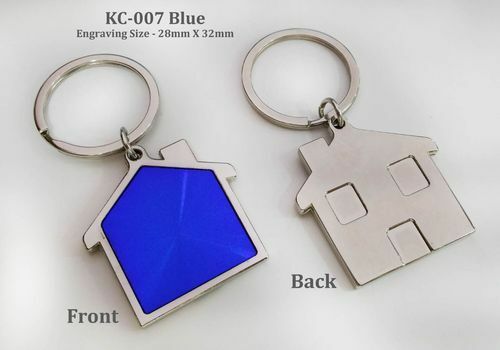 These are available in different attractive colors in order to make the logo presentation more attractive. 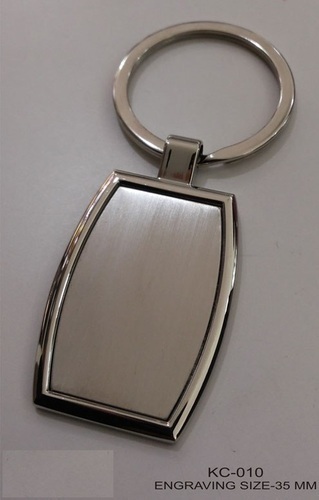 We have catering to the needs of our various esteemed clients. 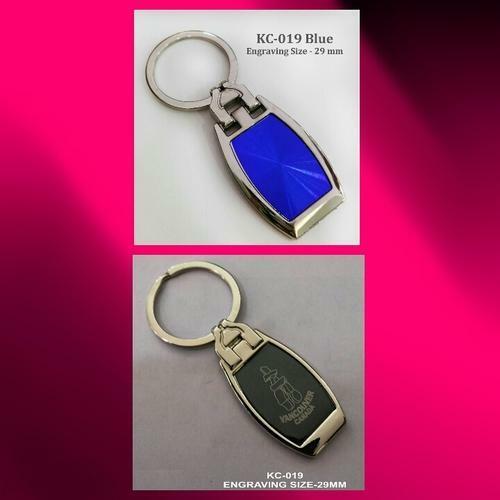 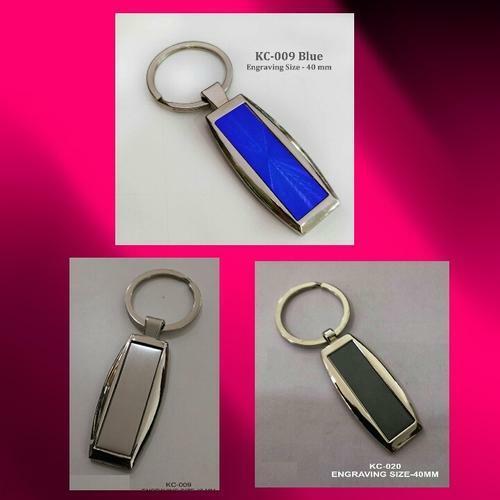 Metal Keychain KC 009BLUE & BLACK. 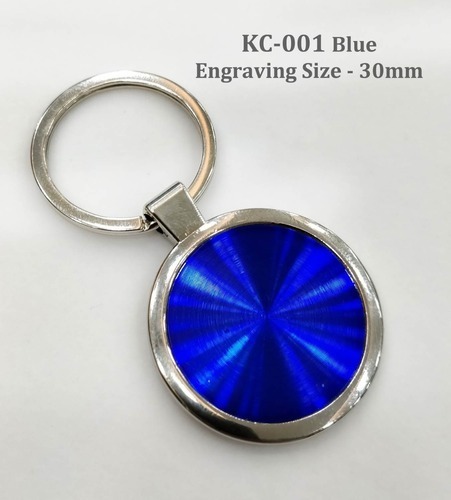 Rs.60/- PER PC Each Colour We Have 3000 Pcs Plus Ready Stock. 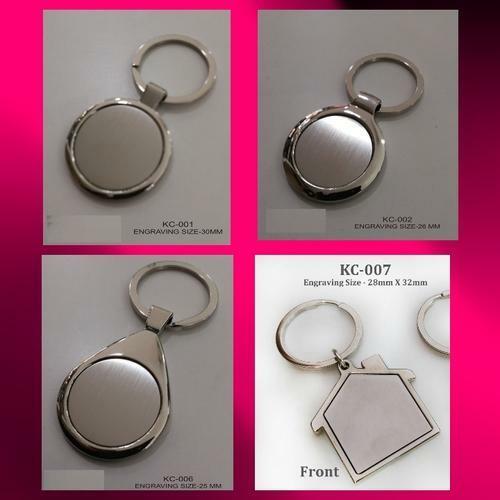 In order to append and respond to the diverse requirements of esteemed clients, we are able to offer Calendar Key-Chain. 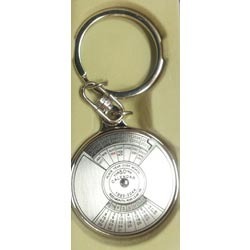 The offered range of 50 years calendar key chains is manufactured utilizing superior grade metal and innovative techniques in strict conformation with the international quality standards. 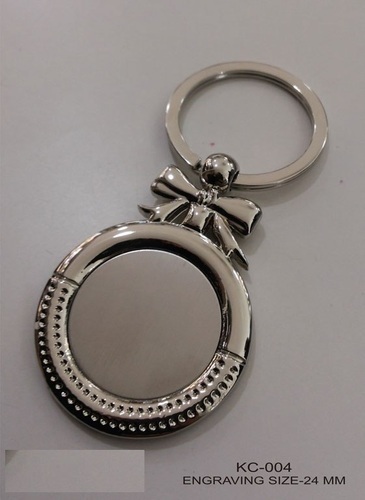 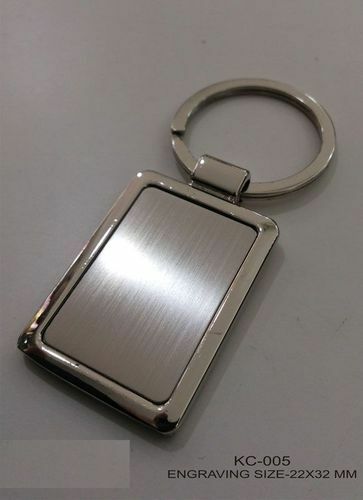 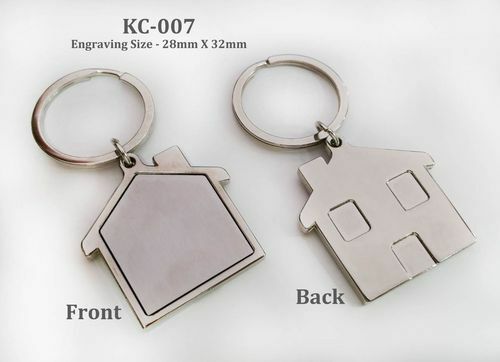 Moreover, the offered range of calendar key-chains is checked on different characteristics, in order to ensure that flawless products are dispatched at patrons' base.